Yay it's finally Friday, my favourite day of the week! 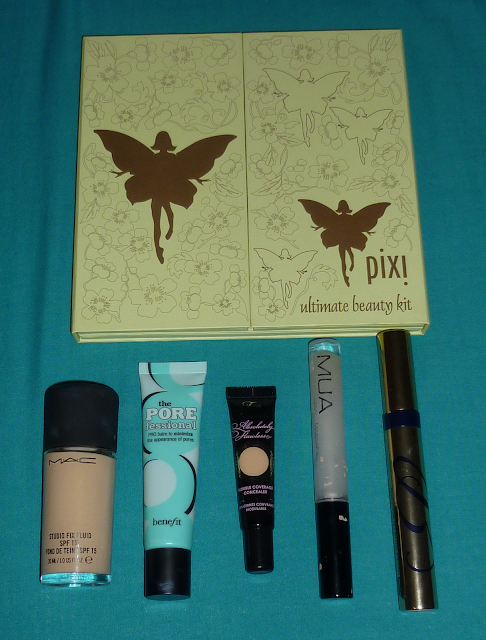 I posted about the Pixi Ultimate Beauty Kit back in January and I hadn't got round to using it until tonight -oops! It's a great palette containing 32 eyeshadows, 8 blushers and 16 lip colours. 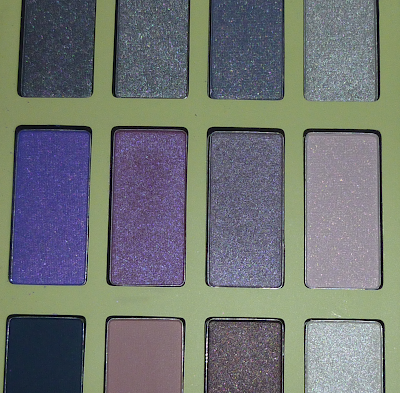 They are all very wearable colours and it's great that you can pretty much create a whole look with this palette, you just need to add a few extras like foundation and mascara. Tonight I went for two purple shades on my eyes, a lavender shade and a mid toned purple in the crease and around the outer edge. 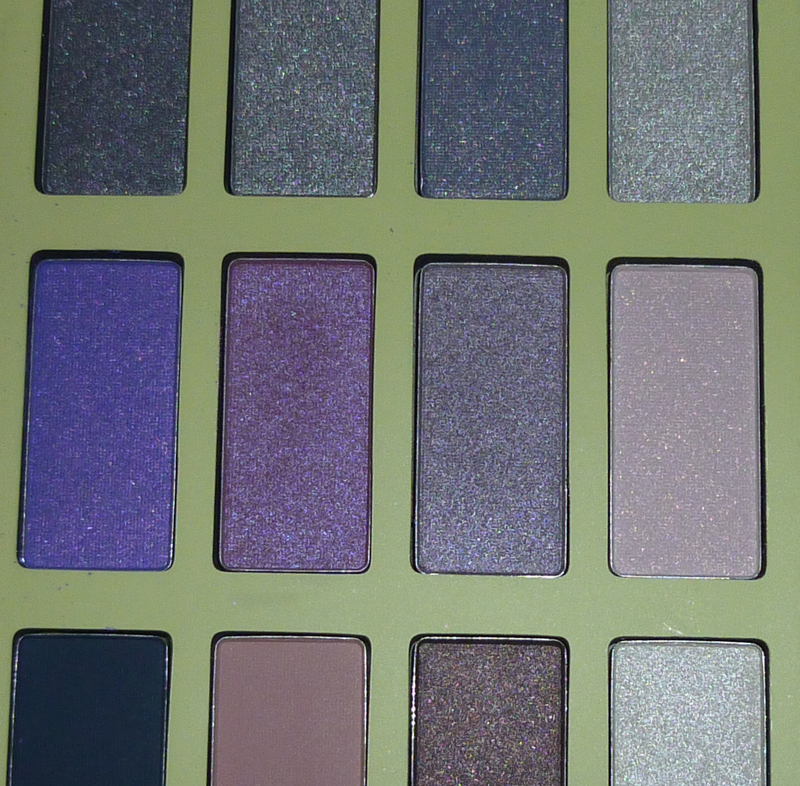 The eyeshadows are great quality, they go on quite sheerly at first but can be built up and they don't have any fall out. Unfortunately you can't make out the subtle purple shades on my lids, I think my camera flash is too bright! They look more of a silver shade for some reason. I really liked the blush I used on my cheeks. It's a neutral shimmery beige colour which gives a fab healthy glow to the skin. 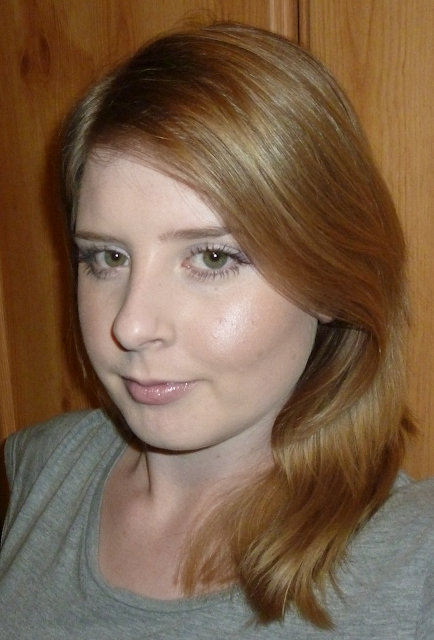 I went for neutral lips as well, a milky beige colour with the tinest amount of shimmer. The gloss gave a nice sheen to the lips and wasn't sticky. 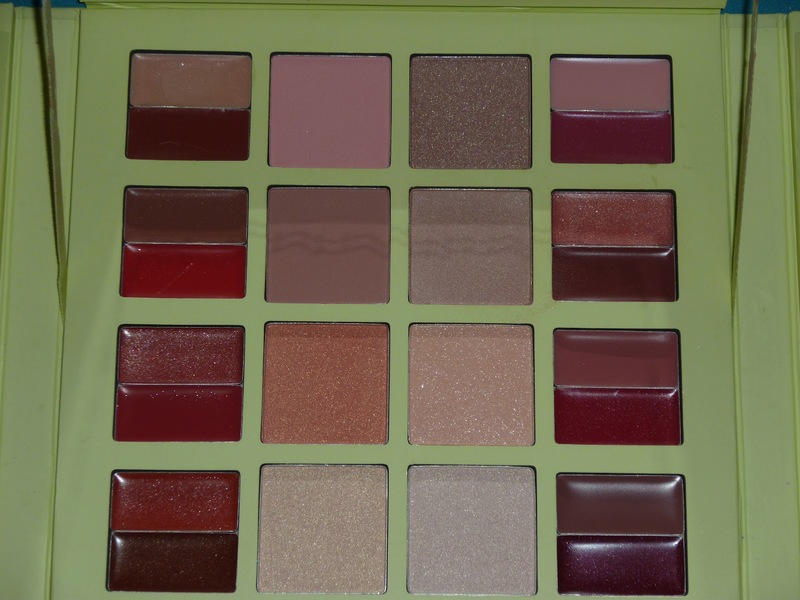 I guess it would be hard to reapply this throughout the day as you are unlikely to carry the palette round but apart from that it's great.